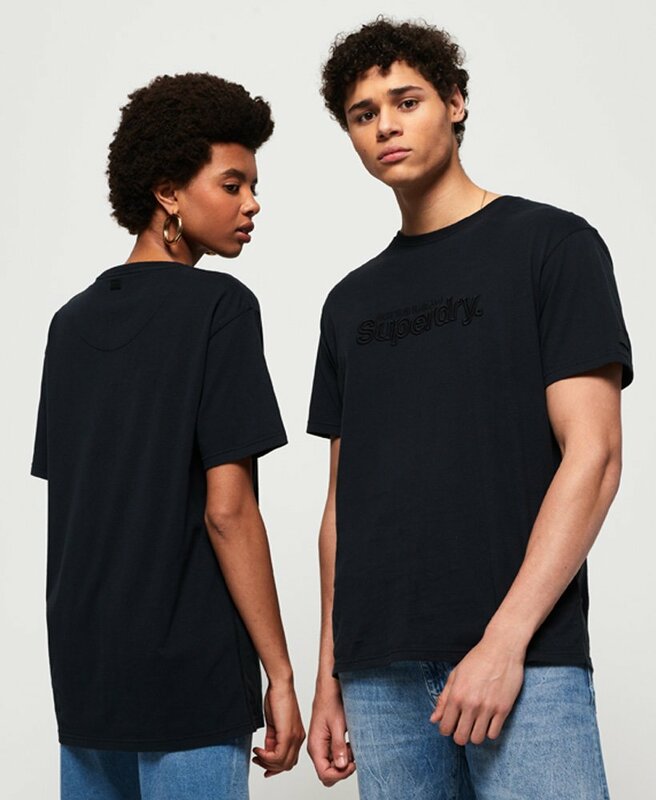 Superdry unisex Fredrickson t-shirt. Crafted from 100% cotton this soft to touch t-shirt is sure to be a new favourite. Oversized in style, the t-shirt features short sleeves, a crew neckline and an embroidered Superdry logo on the chest. Finished with a Superdry logo badge on one sleeve and a discreet rubberised Superdry logo badge on the back. Our models wear: large and small.